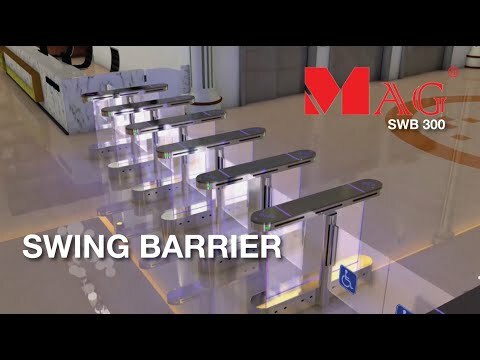 Introduction of MAG Barrier Gate and Turnstile.MAG Malaysia stainless steel turnstile can effectively restrict unauthorized visitors while still maintaining a welcoming atmosphere. Stainless steel tripod turnstile can be integrated with RFID card reader or biometric fingerprint reader for pedestrian access control gate. 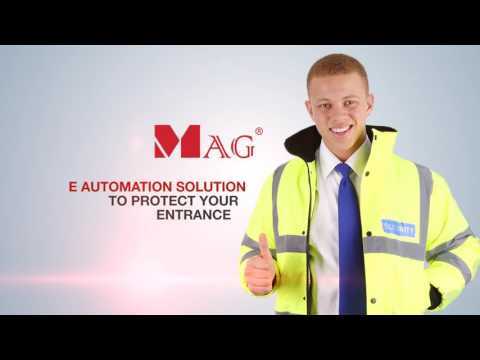 MAG offer semi-auto mechanical tripod turnstile or full-auto motorized tripod turnstile. SWB300 is designed to be slimmest of all pedestrian gate. Slim form factor save space and allow you to put more gates to digest higher traffic. Stylish design to elevate premium atmosphere of any building lobby. 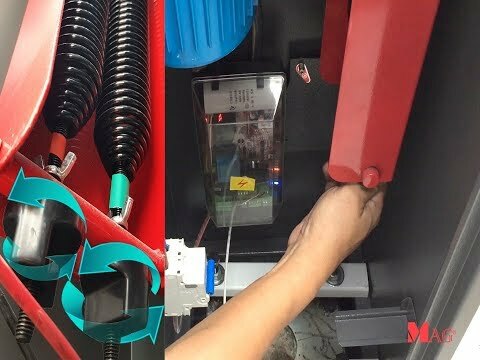 High speed motor is used to achieve faster pass through rate.